Across Asia women hold numerous leadership roles in banks, insurers, fintechs, financial services firms and regulators. And each year they are making a compound impact as entrepreneurs and corporate executives. The Asset features several women likely to influence and feature prominently in shaping the banking and associated financial services industry in Asia in 2019. One woman who has not had to look too far for challenges in her work is Nor Shamsiah Mohd Yunus, who was appointed governor of Bank Negara Malaysia, following last year's landmark Malaysian election. For Nor Shamsiah her appointment as Bank Negara governor represented a notable return to the central bank, she had formerly served for 30 years. 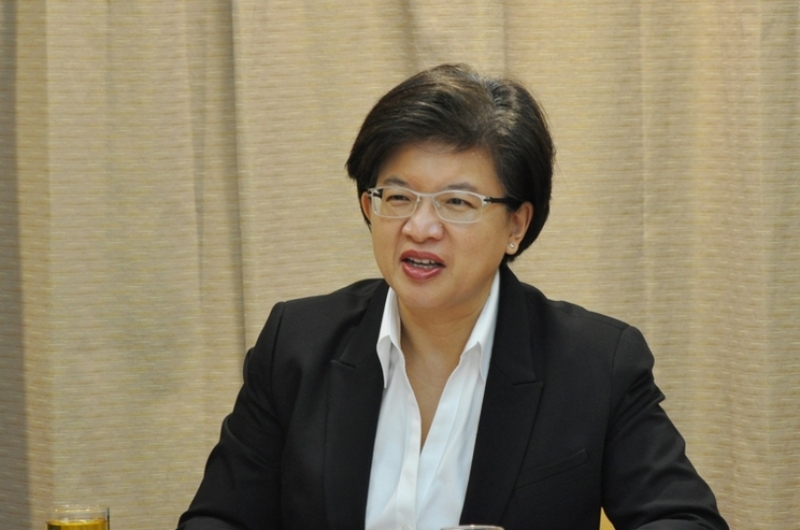 She was dismissed from her previous role in November 2016 during a clampdown by the previous government on people who were investigating the trail of money that flowed out of 1Malaysia Development Berhad or 1MDB. Since her appointment, against a backdrop of government spending cuts and modest consumer consumption, Nor Shamsiah has been a steady hand. 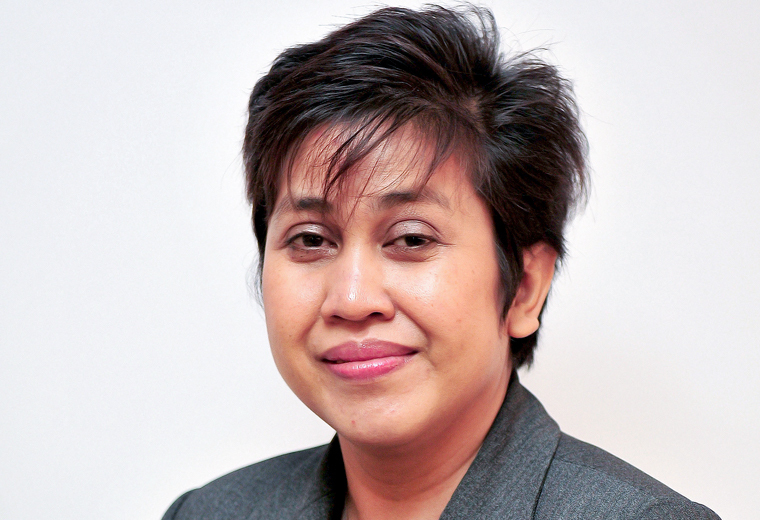 Expect to hear more from her in 2019 as she works to calibrate and instigate growth in Malaysia's financial markets. 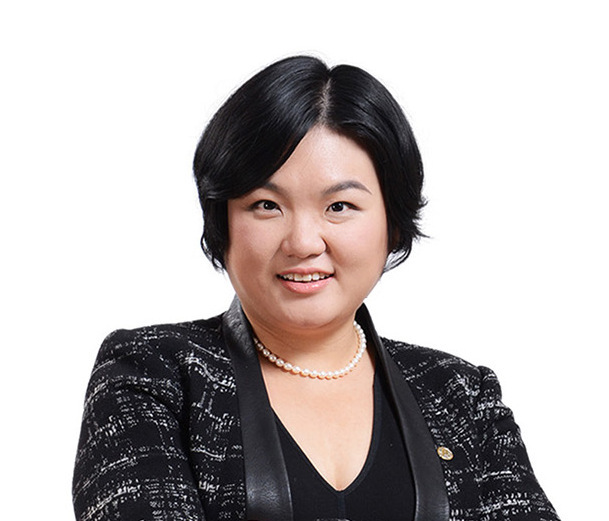 Susan Soh is the managing director and country head of Schroders Singapore. 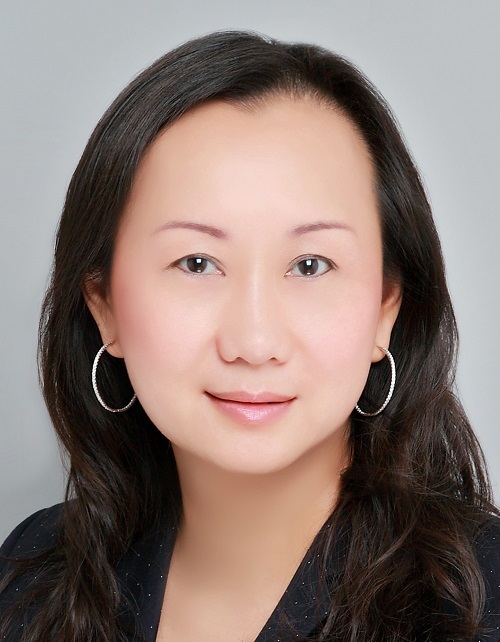 She also heads the Southeast Asian distribution business for the firm. In 2018 under Soh, Schroders upped their digital strategy in Asia, investing in WeInvest, a Singapore-based digital wealth services business. The firm also rolled out what it claimed was the first online chatbot in Singapore's asset management industry. Called Schroders GO, it offers real-time communication to clients and allows them to access information on financial markets, market views, and all mutual funds sold in the city state. However, the most significant move by the London-based global investment manager came towards the end of 2018, when the Singapore arm of Schroders inked a strategic partnership with Malaysia's Maybank. The relationship will develop a series of specialist investment solutions that will tap into the growing wealth market in Malaysia. The first step will see the launch of two discretionary portfolios, which will be managed by Maybank Asset Management Malaysia, with Schroders Singapore as the investment adviser. The pair will undertake further collaboration projects in 2019 to co-develop solutions across other asset classes, including Shariah-compliant investments and private assets. On the back of the Malaysian deal The Asset believes Schroders is considering more regional partnerships. Expect to see more of Soh during 2019. Ruenvadee Suwanmongkol was recently named as the next secretary general of Thailand's Securities & Exchange Commission. The appointment of Ruenvadee was a breakthrough for the market regulator marking the first time a woman takes charge of the market overseer in the country. She is currently the director general of the Legal Execution Department at the Ministry of Justice and will begin her new position on May 1, 2019. Ruenvadee Suwanmongkol has developed a reputation for reforming and modernizing the units she has taken charge of. Under her leadership the Legal Execution Department has been held up as a pioneer in modernizing an antiquated governmental division. Thailand has witnessed a surge in financial technology firms setting up in the country, which has marketed itself as the fintech gateway to ASEAN. With the Ministry of Finance in Thailand now issuing digital asset business licenses, that business is expected to see strong growth. Among recent initiatives Ruenvadee has implemented, is to analyze how her Legal Execution Department agency can confiscate digital assets. Perhaps with one eye on her new role the incoming secretary general's initiative is to stay ahead of the fast-moving digital token market, which has developed a reputation for money laundering and use by criminals. Expect to hear from Ruenvadee Suwanmongkol in 2019. Tan Su Shan is a recognized as a perennial top performer and her ubiquitous presence on the "best of" lists is well merited. In 2019 another new challenge awaits her considerable talents. Having built a formidable wealth management and consumer banking business at Singapore's largest bank DBS, she will take on the new role as head of its Institutional Banking Group on February 1, 2019. Under the leadership of Tan, DBS has seen its wealth unit steadily climb the AUM league tables to compete with the leading global wealth players. She has also overseen the acquisitions of ANZ's Asian retail and wealth units and the Hong Kong and Singapore private banking business of Societe Generale as well as expansion to London and the Middle East. In her new role, some of her focus areas will include strengthening consumer banking, private banking and institutional banking connectivity, to further solidify DBS' "one-bank" customer proposition. As with the consumer and private banking business, she will also drive the digitalization of the institutional banking unit. Expect to hear a lot more from Tan throughout 2019. 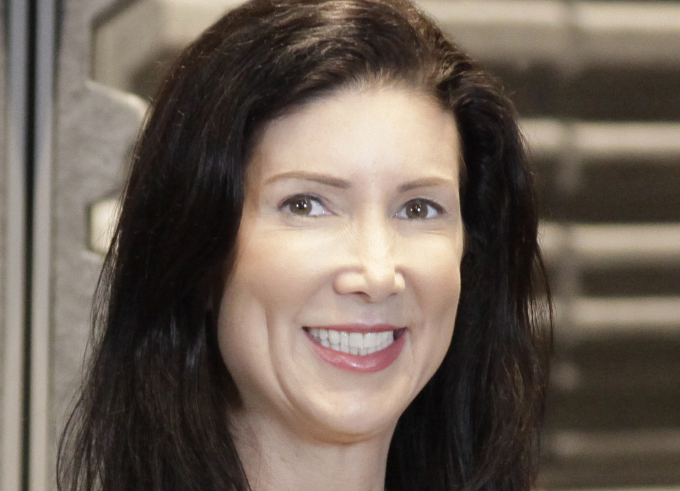 Singapore-based Jayne Opperman is Citi's head of consumer bank technology for Asia and EMEA. She joined Citi in January 2018 and has been a key figure in directing the US financial giant's digital push in Asia and beyond. With more than two decades of technology leadership experience across the financial services industry, Opperman has been refining the technology strategy for the global bank in APAC and EMEA and accelerating progress on business development. Citi is enjoying a prolonged spell of success in its consumer banking business in the Asia Pacific underpinned by its enhanced suite of digital services. During 2018 the bank, which operates across 17 markets – 12 in Asia and five in EMEA – introduced numerous client solutions and banking services as well as digital partnerships in its consumer business unit leveraging Citi's open application programming interface (API) platform. These included partnerships with AXA, Amazon, Grab and Lazada in Singapore, Qantas in Australia and HKTVmall in Hong Kong. To-date, Citi has made more than 85% of its banking capabilities in Asia available through its APIs, which stand at close to 100 in the region. Citi's transformation from a traditional bank to a digital business was instrumental in driving the growth of its business and clients over the past two years, and its efforts continue to yield results. Currently, nearly one in three credit cards are acquired online, representing a 20% growth year-on-year. Card revenues have also increased by more than 8% in the same period. Mobile is now the most popular digital channel for Citi's clients, with more than one in three digitally active clients choosing mobile. Just from June 2017 to June 2018 alone, Citi's consumer banking franchise in Asia Pacific added more than one million new mobile clients. Expect to see more of Opperman's influence at Citi during 2019. Singaporean Jessica Tan is the co-CEO, executive vice president, chief information officer and chief operating officer of Ping An Insurance Group, China's second largest insurance firm. Under Tan's leadership, the giant insurer has been spending 1% of its annual revenue, (about US$1 billion), pushing its technology ambitions. Tan recently indicated that the investment commitment will continue for the next ten years. The outlay has led to Ping An rolling out a number of fintech and insurtech initiatives applying artificial intelligence (AI), biometric solutions and other cutting-edge technologies. In 2018 Ping An applied its proprietary technology to establish the largest commercial blockchain application platform in the world, with a transaction scale of over 2 trillion yuan. Tan has also overseen the adoption of AI into Ping An's property insurance and life insurance businesses. The implementation has led to a replacement rate of machines to manual labour reaching 36%. That number is expected to exceed 90% in 2019. Tan holds bachelor degrees in electrical engineering and economics, and a master degree in electrical engineering and computer science from the Massachusetts Institute of Technology. Expect to see more tech breakthroughs from Tan's division in 2019.